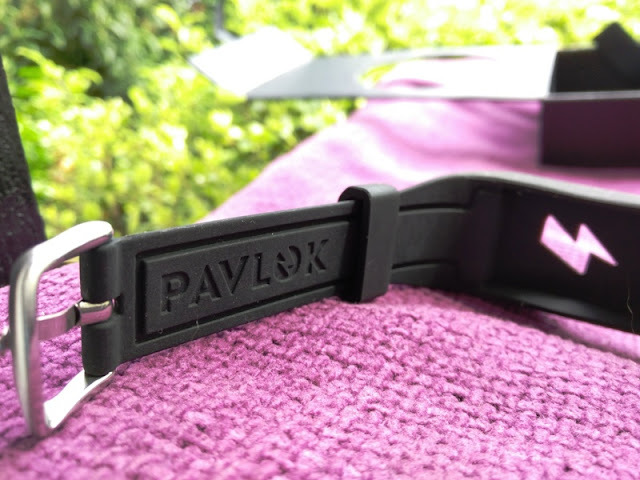 Pavlok Behavioral Shock Therapy On A Wristband! 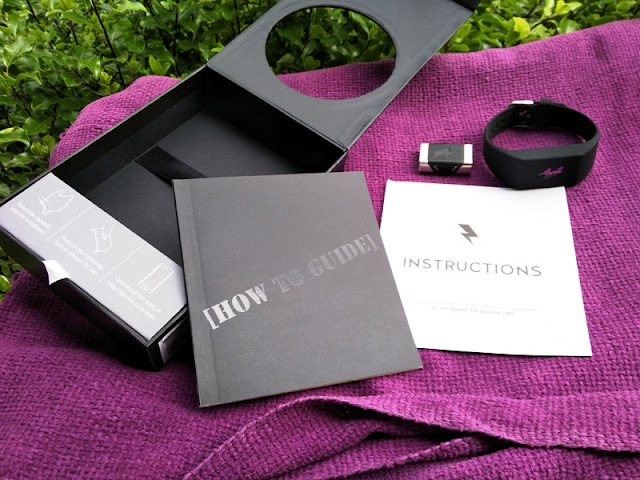 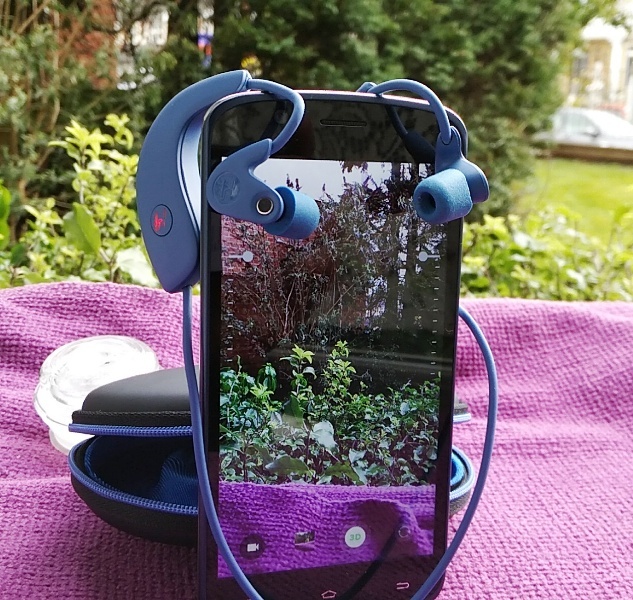 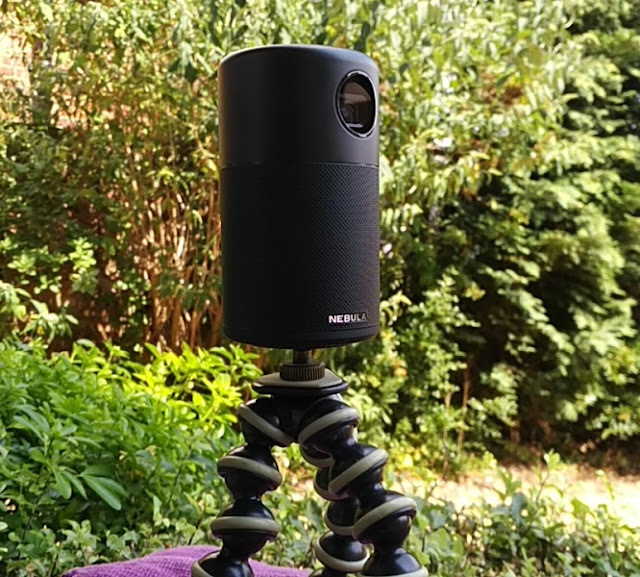 Here is a piece of fashionable tech that can help you break bad habits and build good ones. 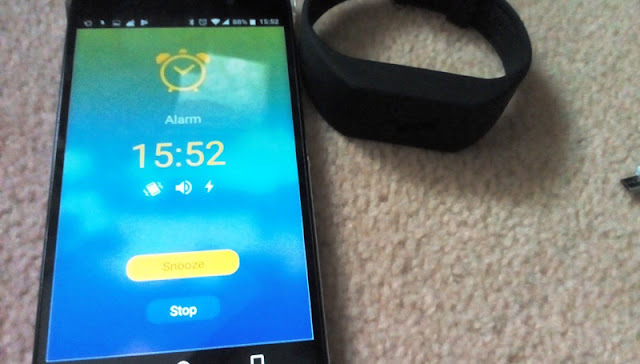 It's called Pavlok Wristband and it's an electrical device with a highly effective alarm clock that you wear on your wrist to help you get any urges under control and/or to form good habits. 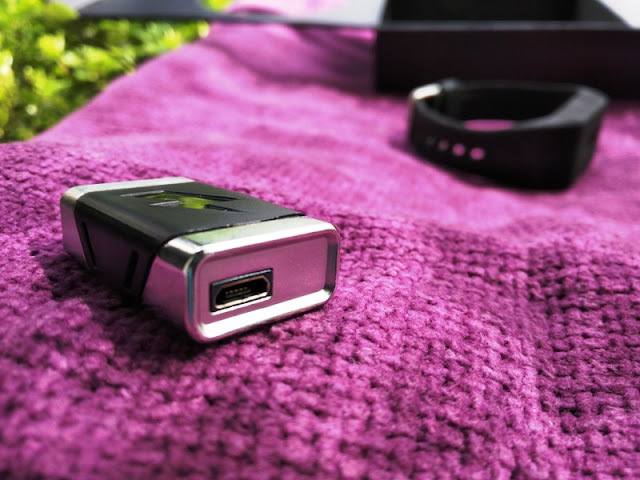 The Pavlok device delivers controlled electrical shocks at your command whenever an urge comes up. 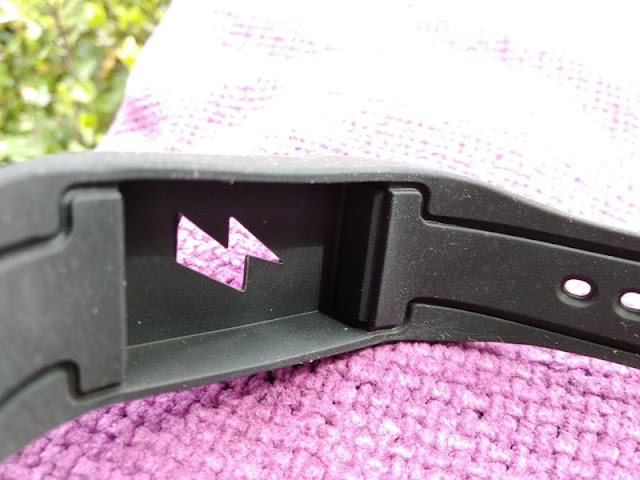 It's a bit like having behavioral shock therapy but on a wristband. 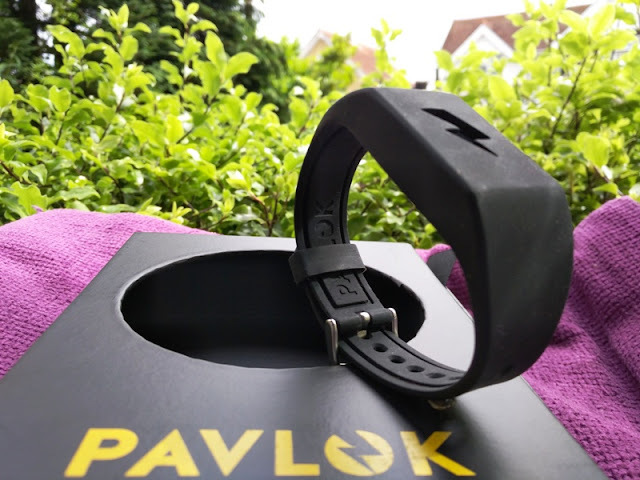 The idea behind Pavlok is to build self control and self-restraint by personally administering electrical shocks (stimulus or zaps) whenever you're engaging in a bad habit or a good one to make the mental association between cause (i.e. 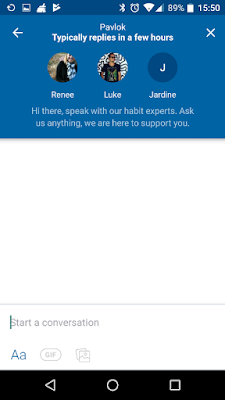 bad/good habit) and effect (shock) as solid as possible. 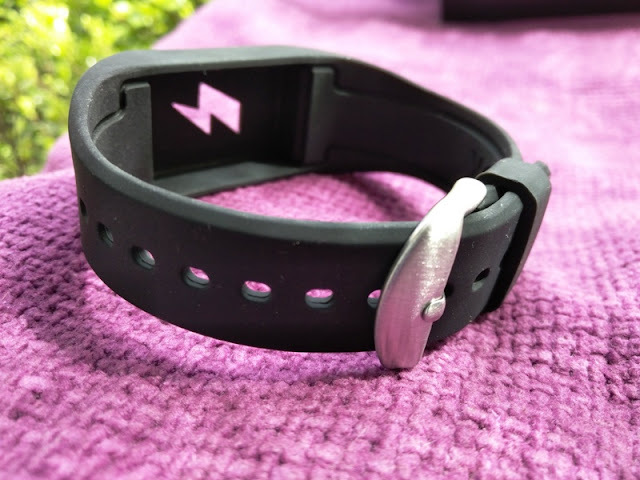 As the wearer of the Pavlok wristband, you have total control of the intensity of the shock and the frequency of the shock. 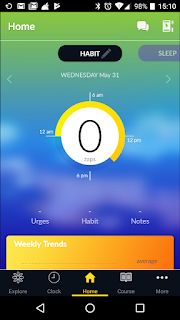 The default shock intensity is 30%, which is noticeable. 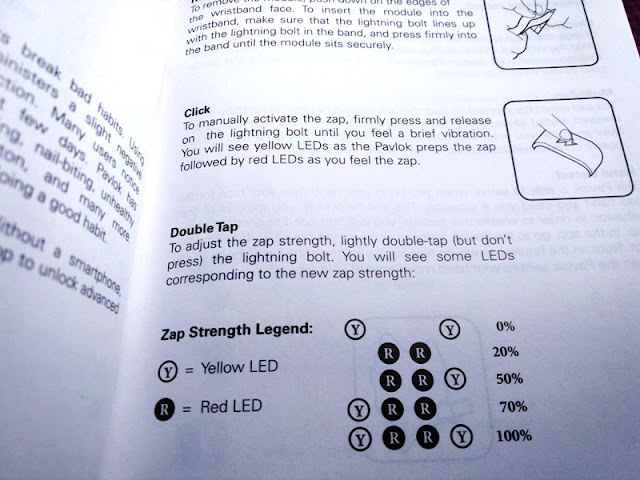 The best way to describe Pavlok's shock is similar to a doorknob zap, or the electric shock you get when you touch someone. 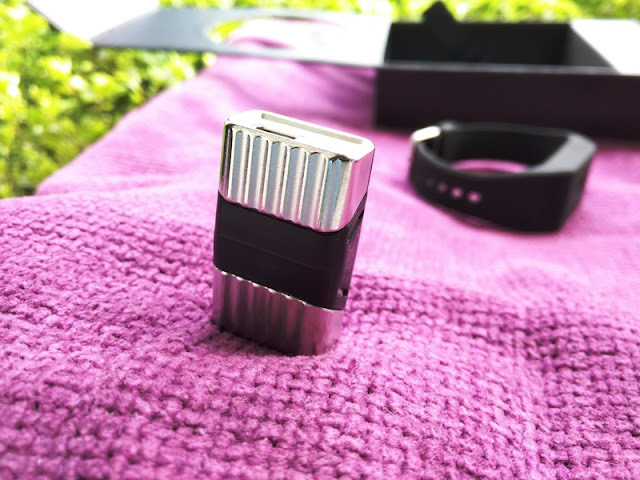 It's not painful, just shocking (no pun intended). 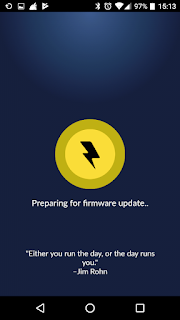 You can control the strength of the zap or shock via the Pavlok device itself or via the Pavlok app to decrease it down to 0% or increase it all the way to 100% which really gives you an unpleasant but painless, non-lasting shock. 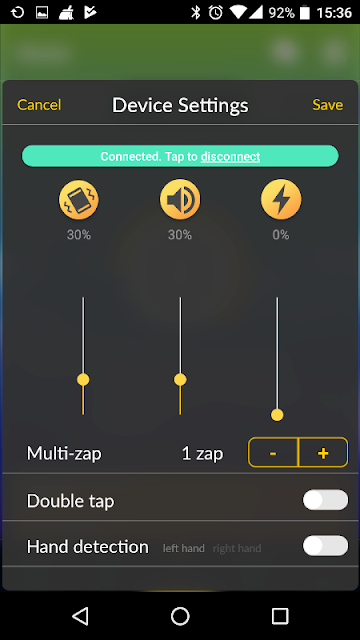 To increase or decrease the shock via the unit, you need to turn on this feature from the app first. 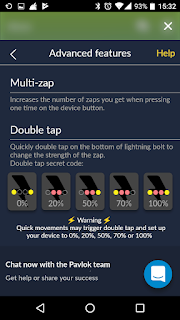 Then, double tap the lightning bolt to increase the strength of the zap up or back down. 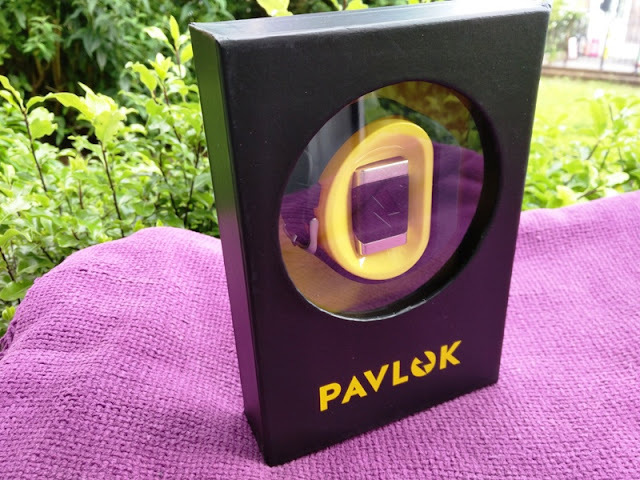 Pavlok is very much like aversion therapy in that you link an unpleasant effect to give up an unwanted habit. 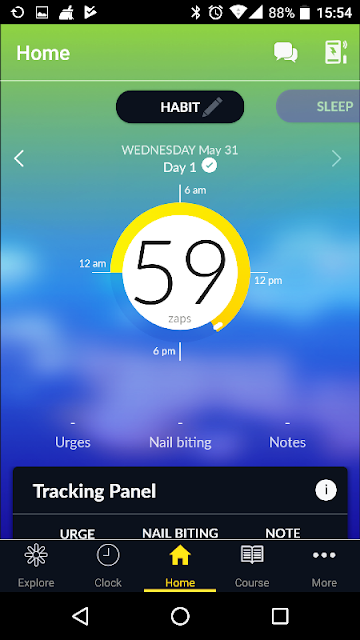 It's neat that the makers of Pavlok have made it possible to also use Pavlok to form better habits and even use it to track your sleep. 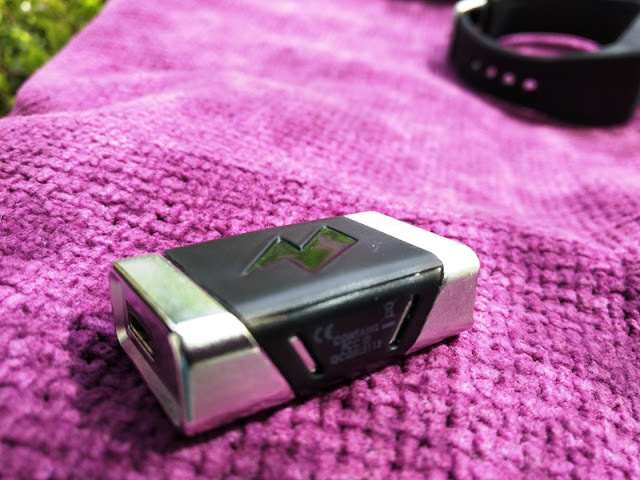 Pavlok is smart enough to tell when you are involved in a bad habit like nail biting, smoking, and scratching, though Pavlok works mostly via user input, and I guess that's the main purpose of Pavlok and that is to help you build willpower to modify your behavior at your command. 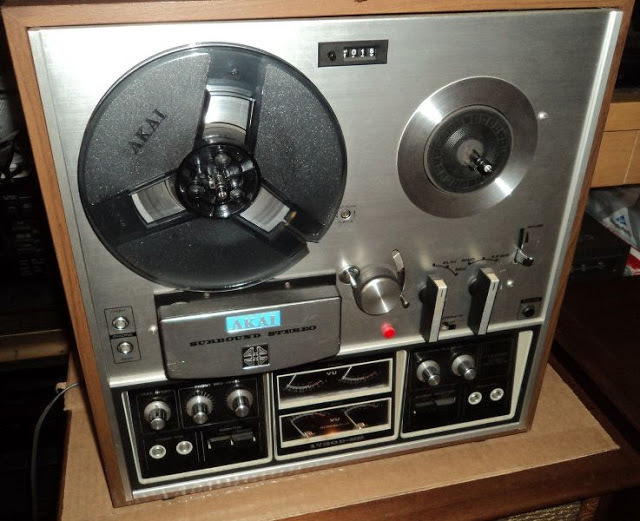 As mentioned earlier, you can control the level of shock. 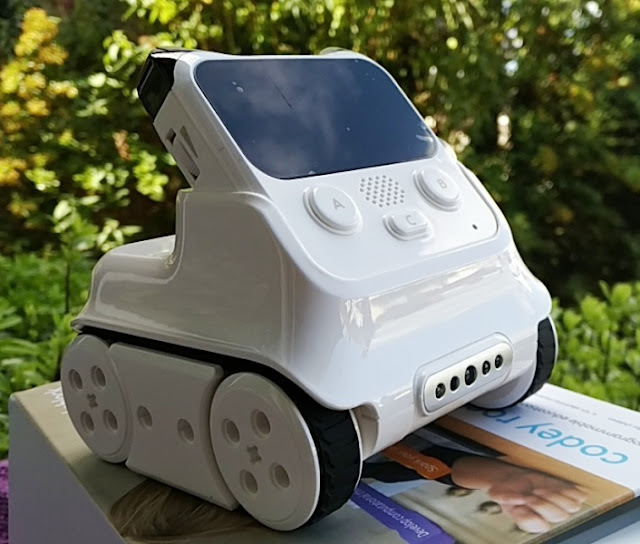 10% is the lowest feelable sensation though you can play around with the shock level to see which levels works best for you. 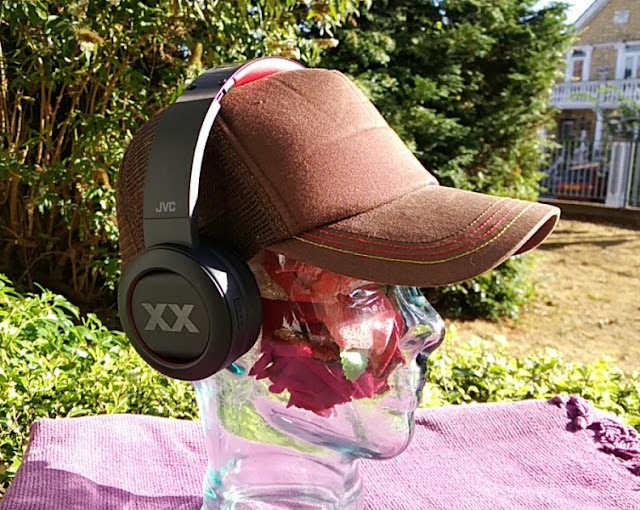 The maximum zap level (100%), which is bearable but three of those zaps in a row and you'll find yourself singing "Stop the world, I want to get off!" 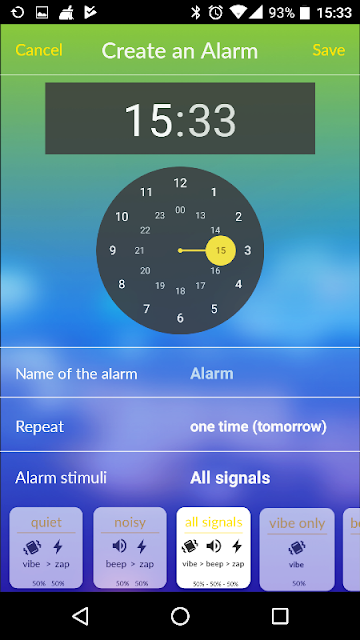 Aside from Pavlok shock factor, it also doubles as an alarm clock to wake you in the morning. 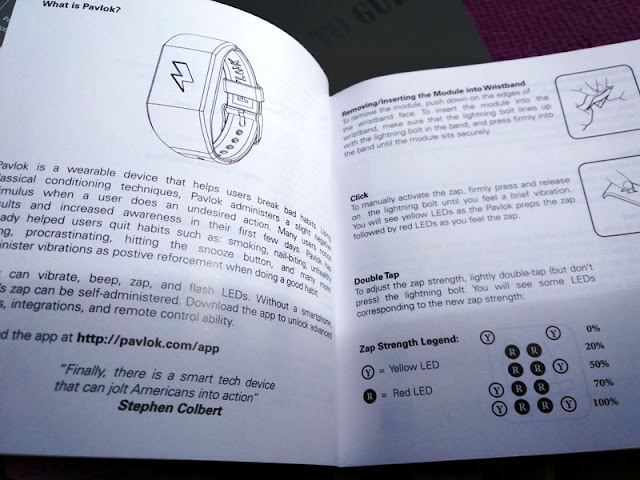 You can set the Pavlok alarm to beep mode, zap mode or vibrate mode, or a combination of all three (or two). 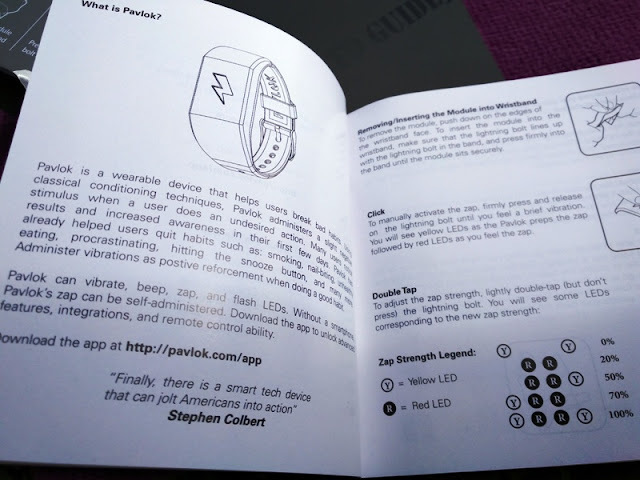 When set to vibrate-beep-zap mode, Pavlok beeps, vibrates and zaps you at the same time. 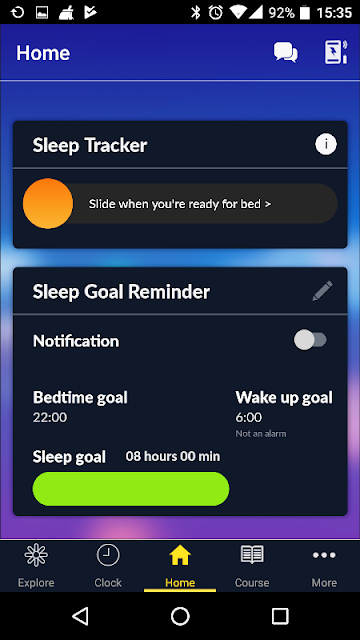 You can also set Pavlok's alarm to shock you when you hit the snooze of your smartphone, and you can even set Pavlok's alarm to turn off only by executing jumping jacks, which is pretty neat. 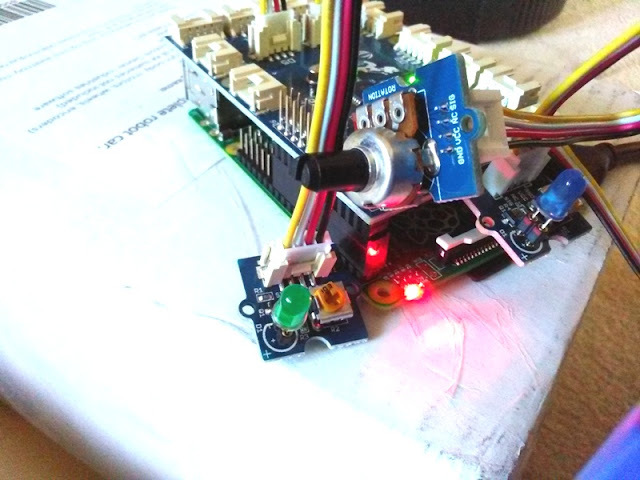 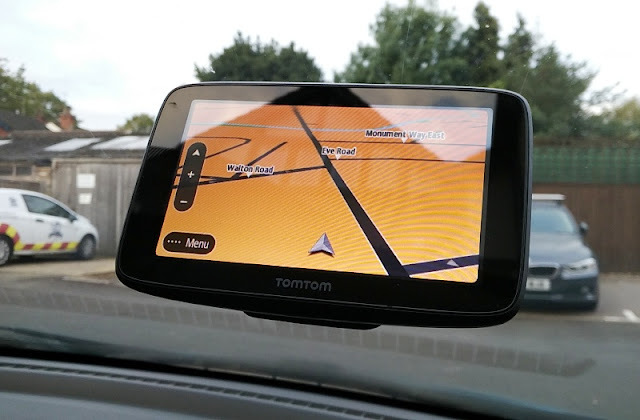 The vibrate-beep-zap mode comes particularly handy for days when you can't afford to be late! 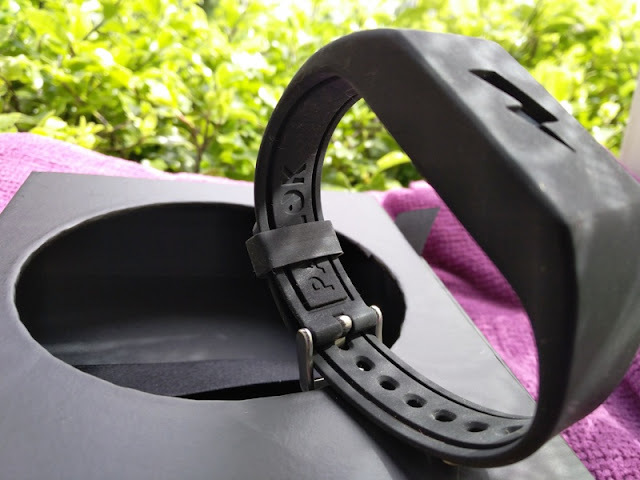 The sleep tracking capability of Pavlok is great and you can use Pavlok with a fitness activity tracker in conjunction with IFTTT (If this then that) to tell your Pavlok to shock you if your fitness tracker detects oversleeping. 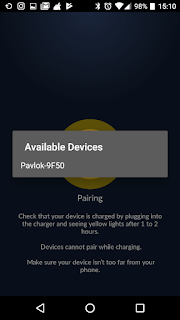 You can also integrate Pavlok with your desktop or laptop via a Chrome extension that allows you to access your Pavlok remotely as well as ban websites and set the max number of tabs you are allowed to open. 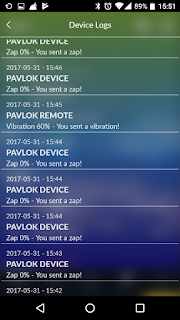 Another nifty feature you get with Pavlok is remote zapping. 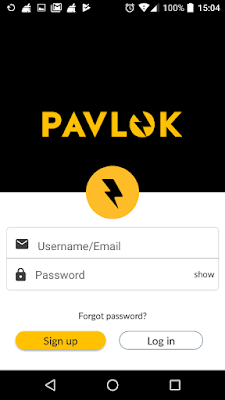 You can shock yourself via the Pavlok app or you can give someone access to your Pavlok to remotely shock you from their smartphone. 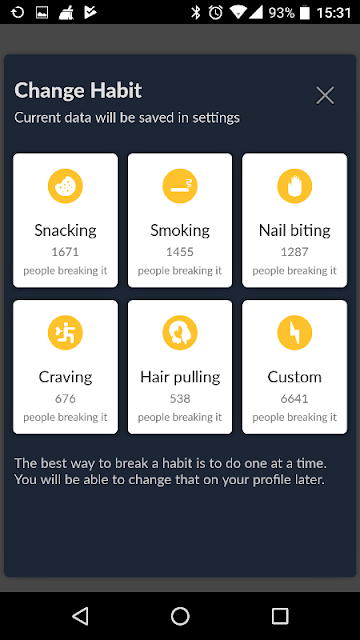 From the Pavlok app, you can choose and/or customize your own habit to break as well as "form a good habit" like drinking or exercising regularly. 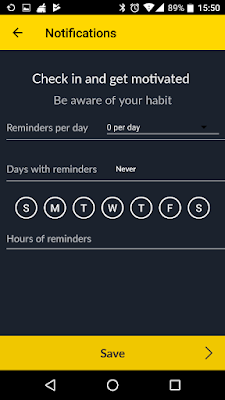 You can select to get notified to help you track your daily or weekly progress. 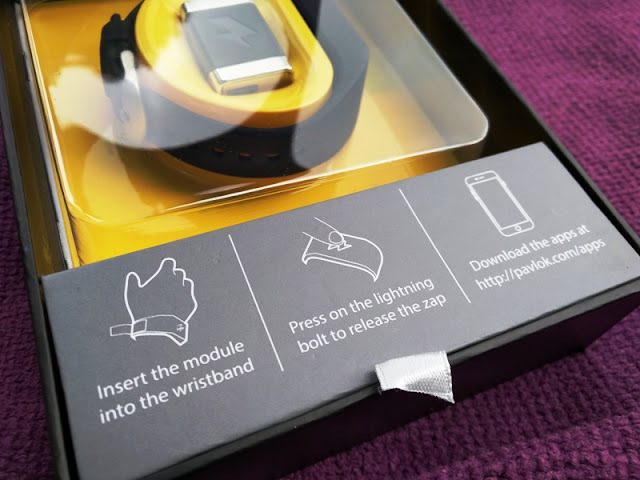 Pavlok takes 4 hours to full charge and battery life lasts several days, depending on the amount of zapping you do! 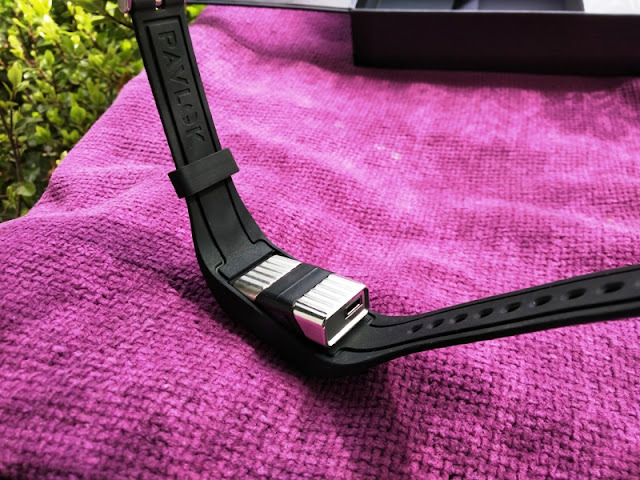 Pavlok has also a "hard reset" built-in feature that allows you to reset the Pavlok wristband when it becomes unresponsive or when having trouble pairing. 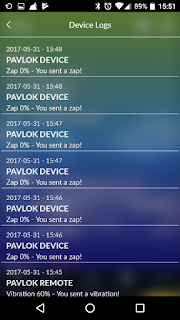 All you do is hold down the zap button for 20 seconds, until it vibrates. 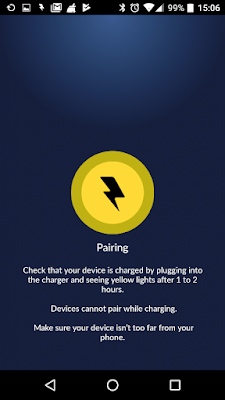 Below are more screenshots of the Pavlok app user interface, which is easy to use. 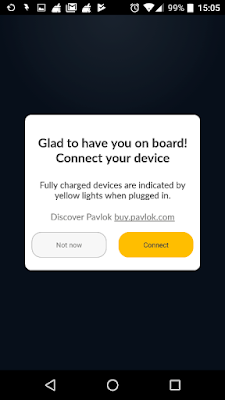 It's also worth pointing out that the Pavlok app integrates a "get notified" feature and a chat feature that allows you to start a conversation with Pavlok staff.